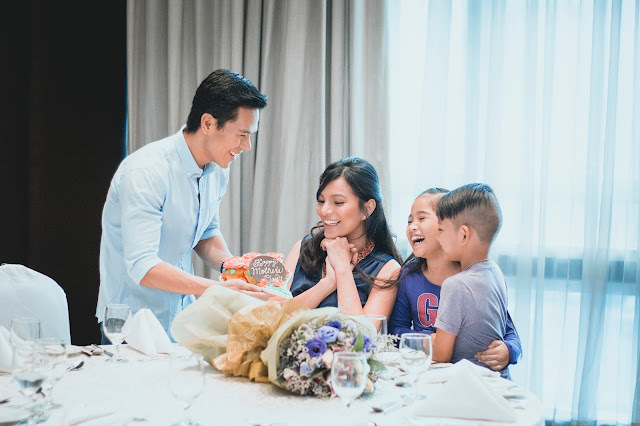 Day by giving her some time off of her motherly duties by relaxing at F1 Hotel Manila. Experiences. 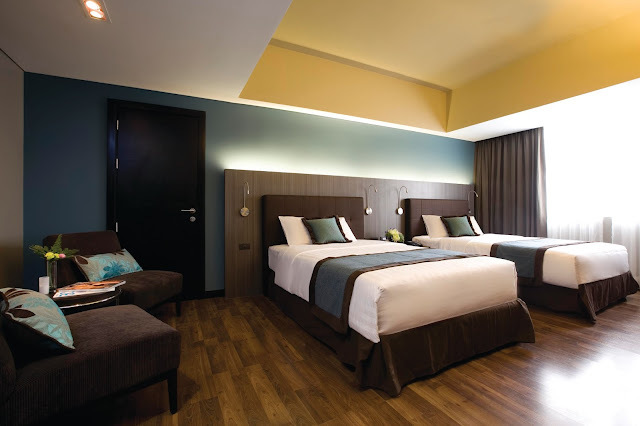 For inquiries and reservations, please call 908-7888 or visit www.f1hotelmanila.com.